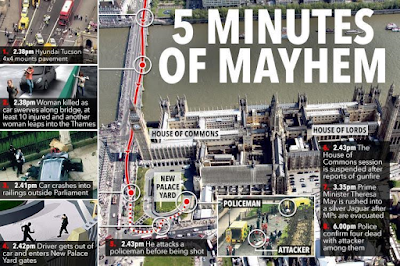 Terrorist Organization, ISIS, have finally claimed responsibility for the Westinster attack on Wednesday which claimed the lives of three people and caused terror, panic and fear across London. 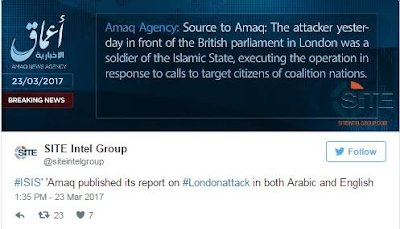 The attack was carried out by a British-born extremist who was once investigated by MI5 and Isis through it's affiliated new agency, A’maq news, has claimed the attacker was a “soldier of the Islamic State” who answered "ISIS call to target citizens of the coalition." 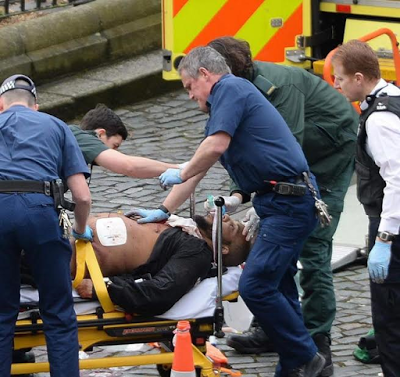 "The perpetrator of the attacks yesterday in front of the British parliament in London is an Islamic State soldier and he carried out the operation in response to calls to target citizens of the coalition." 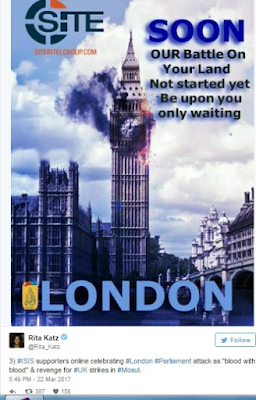 ISIS fanatics praised the attacks on Wednesday on different social media accounts claiming they've gotten “revenge” for the UK strikes in Mosul, Iraq calling it “blood for blood”. Three people plus the killer all lost their lives on Wednesday, while about 40 people were injured with 29 still in hospital. 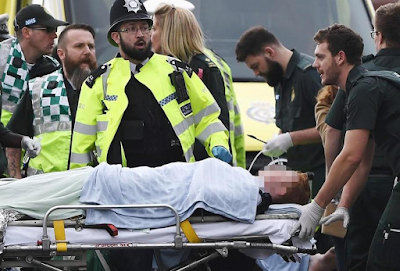 Meanwhile, U.K Prime Minister Theresa May has revealed that the attacker was known to U.K intelligence officials before the attack. “What I can confirm is that the man was British-born and that some years ago he was once investigated by MI5 in relation to concerns about violent extremism.He was a peripheral figure,” she added. “The case is historic, he was not part of the current intelligence picture. There was no prior intelligence of his intent or of the plot," she said, adding that his identity would be revealed when the investigation allowed. "We meet here, in the oldest of all parliaments, because we know that democracy and the values it entails will always prevail," she said.